Veronica Bartles is the author of The Princess and the Frogs and Twelve Steps, and the coordinator for the MD/DE/VA/DC Read Local Challenge. She has worked closely with booksellers, school administrators, and librarians while coordinating Read Local! events for the past 3 years, and they have shared their insights on what makes them more likely to invite an author to their events. Presentations: Sunday Intensive – Selling Yourself: How to Reach Out to Schools/Libraries/Bookstores. Critiquing: Picture book/board book manuscripts, Middle grade fiction, Young adult fiction (all genres except horror), Website critiques, Press Kit Critiques, Promotional Plan critiques. 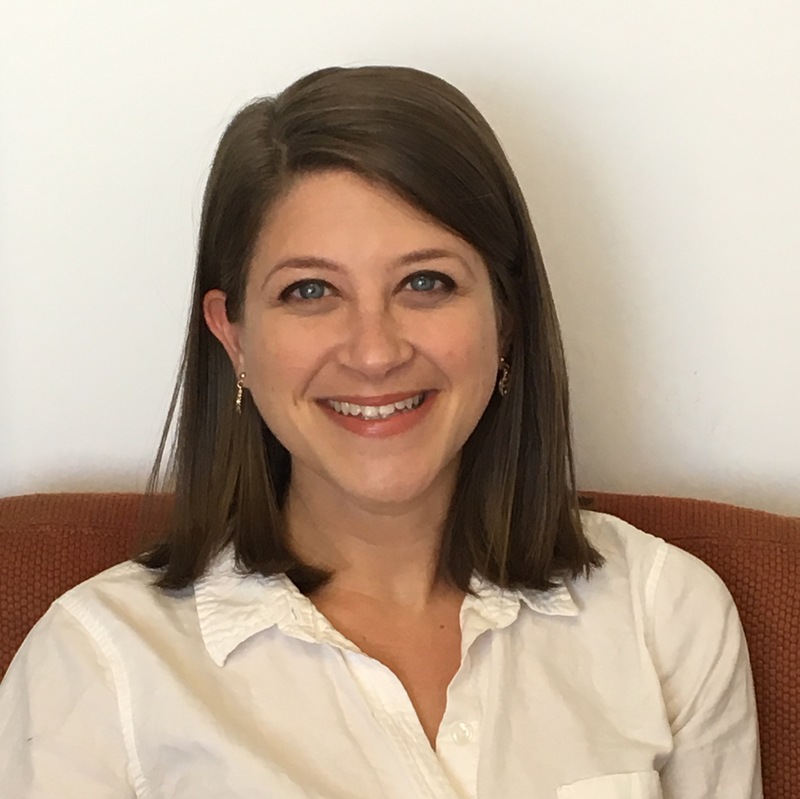 Talia Benamy is an associate editor at Philomel Books (an imprint of Penguin Young Readers. 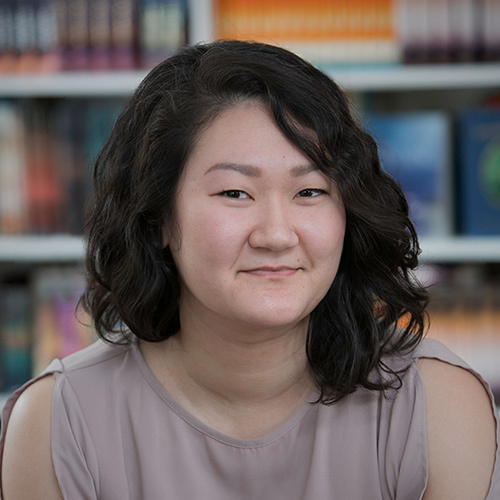 In addition to cultivating her own list, Talia works closely with two editors, focusing on everything from picture books to middle grade and young adult novels. She has worked on books by Chelsea Clinton, Sonia Sotomayor, Kamala Harris, Temple Grandin, Jane Yolen, Atia Abawi, Jeffrey Kluger, Lisa Graff, Ruta Sepetys, and Terry Border. She sees books as having the amazing power to shape kids’ worldviews, and looks for manuscripts that have the potential to do just that. 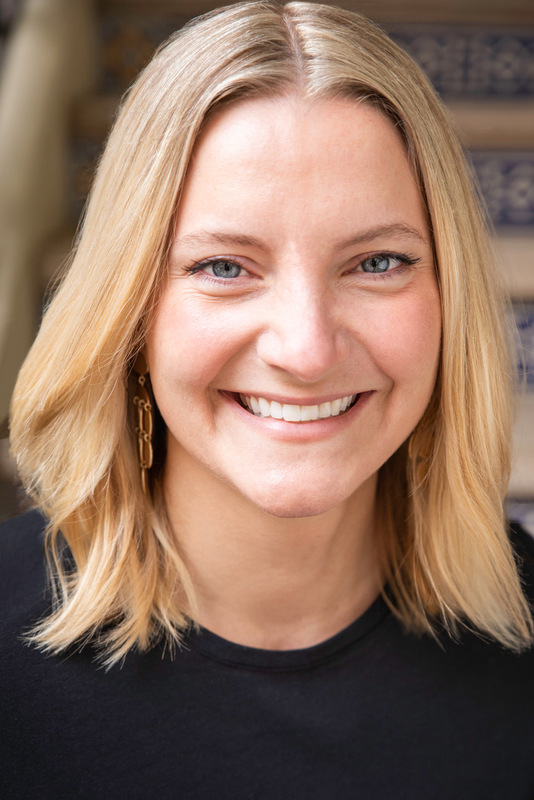 Presentations: Breakout Session – Sticking the Landing: How to Reach the Perfect Ending to Your Picture Book; Agents and Editors Panel; Sunday Intensive – Positioning Your Pitch. Critiquing: Picture book manuscripts, middle grade fiction, middle grade nonfiction, young adult fiction, young adult nonfiction. 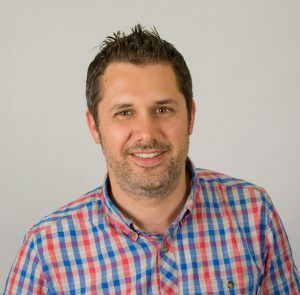 Kirk Benshoff is an accomplished graphic designer/art director with over seventeen years of experience creating trade books, graphic novels, magazines, logos, illustrations, websites, and more. Kirk has been very fortunate to be able to work in many different marketplaces including: Children’s, Young Reader, Early Reader, YA, Graphic Novels, Sci Fi, Fantasy, Commercial Fiction, more. In those marketplaces, Kirk has been able to work will all types of creatives. 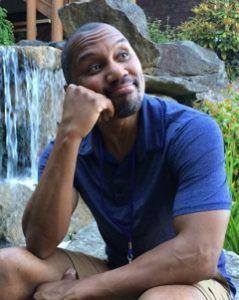 He currently works as Art Director at MacMillan/First Second, and was previously at Scholastic, Inc., working with Nonfiction, Branches, and Readers. Presentations: Breakout – Behind the Scenes: How Decisions are Made; Sunday Intensive – Character Design: Communicating More Personality in Your Protagonist. Critiquing: Illustrator portfolio reviews. A former corporate editor and writer for multi-million corporations, Lisa Crayton is a versatile African-American nonfiction writer with more than 30 years’ experience. Her background includes corporate publications management, public speaking, e-publishing, and freelance writing. 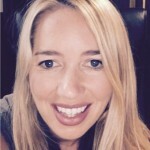 She is an award-winning freelance writer, freelance editor, conference speaker, writing mentor, and multi-published author of 13 books, including 12 children’s nonfiction books. Recent titles include two books on race relations. She earned her M.F.A. in Creative Writing from National University, and her dual Bachelor of Arts in PR/Journalism from Utica College. Presentations: Breakout Session – Writing for Multicultural Kids, Breakout Session – Writing Outside the Lines. Critiquing: Early reader/chapter book nonfiction, Middle grade nonfiction, Young adult nonfiction. Rachel Kolar is the author of Mother Ghost: Nursery Rhymes for Little Monsters, a book of classic nursery rhymes with Halloween twists. 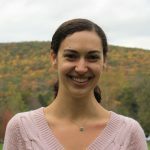 As a graduate of Kenyon College’s English program and a former language arts teacher, Rachel has years of experience with both studying and teaching poetry. She lives with her husband and three children in the Baltimore/Washington area, where they enjoy hiking, playing overly complicated board games, and getting far too excited about Halloween. Presentations: Breakout Session – Rhyming Picture Books: When to Write Them and How to Write Them Well. Critiquing: Picture book manuscripts (especially rhyme), Poetry/novels in verse (rhyming only), YA fiction. 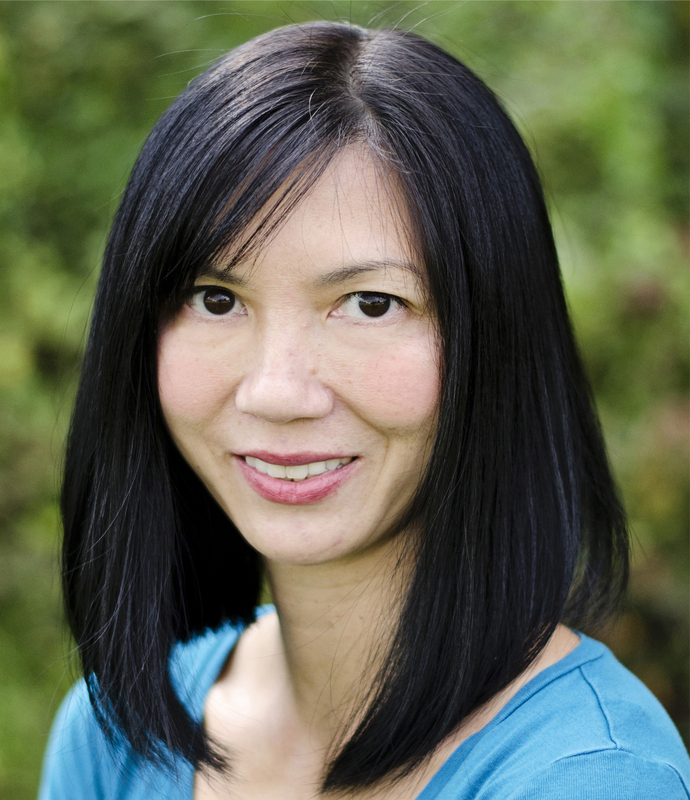 Thao Le is a literary agent at the Dijkstra Agency since 2011. She represents Children’s (i.e. picture books by author-illustrators and middle grade fiction) and Young Adult across genres and in the adult realm is looking for romantic leaning Fantasy and Light Science Fiction. In general, she loves beautiful literary writing with a commercial hook and tight plotting. She is actively seeking underrepresented voices (including, but not limited to, all ethnicity, sexual orientation, mental and physical health, and socioeconomic status) to her client list. (Virtual faculty -written critiques only.) Critiquing: Picture book/board book manuscripts, Middle grade fiction, Young adult fiction. 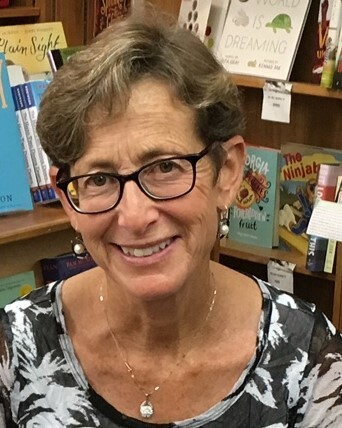 Debbie Levy is the award-winning author of more than 25 books for young people—the majority of which are nonfiction—including New York Times best-selling picture book I Dissent: Ruth Bader Ginsburg Makes Her Mark; Soldier Song: A True Story of the Civil War; We Shall Overcome: The Story of a Song; and The Year of Goodbyes. A former lawyer and newspaper editor, Debbie’s new books in 2019 include This Promise of Change: One Girl’s Story in the Fight for School Equality (with Jo Ann Allen Boyce) and Becoming RBG: Ruth Bader Ginsburg’s Journey to Justice (graphic novel format). Presentations: Breakout Session – Facts are Fun: Writing, Researching and Publishing Nonfiction for Children, Breakout Session – Writing Outside the Lines. Critiquing: Picture book manuscripts (nonfiction or fiction), middle grade fiction, middle grade nonfiction, novels in verse. 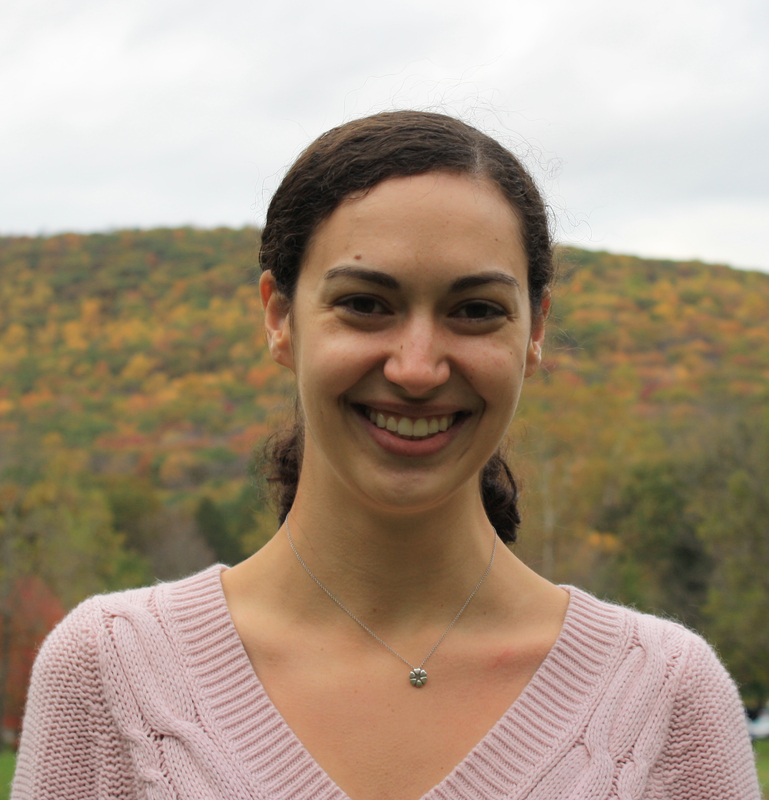 Hannah Mann grew up in Pittsburgh, PA and has always loved stories. She got a BA in Narrative Studies from the University of Southern California, and as Steven Malk’s assistant since 2013, she has had the privilege of working closely with a variety of extraordinarily talented bestselling and award-winning authors and illustrators. 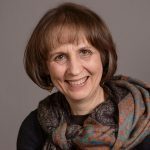 In 2017 she began building her own client list of authors and illustrators, focusing on character-driven Children’s work, from the youngest picture books to mature YA. (Photo credit: Roxyanne Young). (Virtual faculty -written critiques only.) Critiquing: Picture book/board book manuscripts, Early reader/chapter book fiction, Early reader/chapter book nonfiction, Graphic novels. Cheryl Mendenhall is a longtime SCBWI member, Photoshop Geek, and lover of quirky, whimsical storytelling. She studied illustration at Washington University in St. Louis and Art Center College of Design. Her work has appeared in Highlights and other magazines, a cowboy-themed board book, beginning readers, and decades of educational materials. She lives on a lake in Germantown, MD with her physicist husband, a tabby named Spot, and whatever wild critters stop by to nibble on the garden. To see more check out her representative, Cornell & Company, or cheryl-mendenhall-illustration.com. 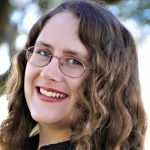 Presentations: Breakout Session – Marrying Words and Pictures: What self-published writers need to know about hiring and working with an illustrator (and vice versa). Critiquing: Picture book/board book manuscripts, Young adult fiction, Illustrator portfolio reviews. 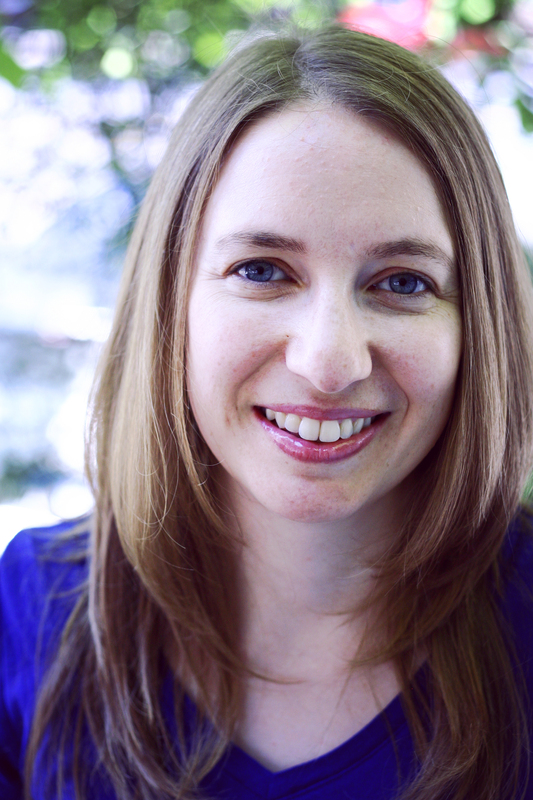 Andrea Morrison started at Writers House as an intern in 2009. 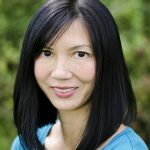 She’s had the opportunity to work with a wide variety of bestselling and award-winning authors and illustrators in genres ranging from picture books to middle grade and YA to adult literary fiction and nonfiction. 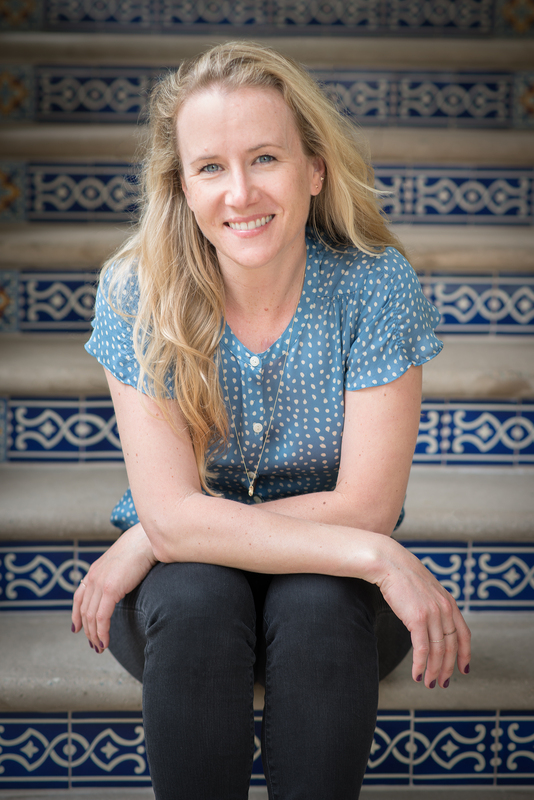 Having studied Literature/Writing at University of California, San Diego and having earned her MFA in Fiction from Columbia University, Andrea is hands-on editorially. She’s hungry for YA that appeals to all ages and that blends crazy-beautiful language with characters navigating the nutty, magical, and hard parts of being a teen. She’s also particularly excited about author/illustrator picture books and funny, heartfelt middle grade novels. Most importantly, she’s looking for characters that need to be heard—for stories that grab your heart and don’t let it go, even after they’re finished. (Virtual faculty -written critiques only.) Critiquing: Picture book/board book manuscripts, Early reader/chapter book fiction, Early reader/chapter book nonfiction, Middle grade fiction, Young adult fiction, Poetry/novels in verse, Graphic novels, Illustrator portfolio reviews. 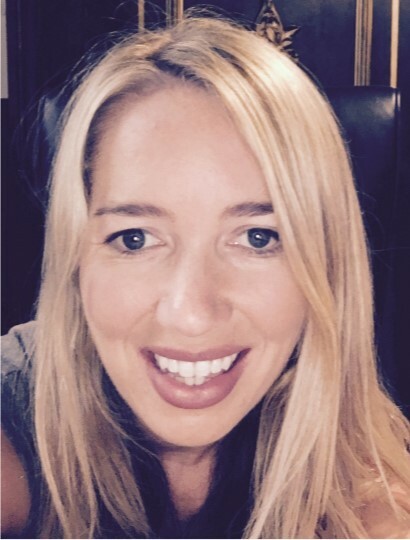 Beth Phelan has been working in agencies since 2010, and was most recently an agent with The Bent Agency, before landing at Gallt & Zacker in late 2017. She represents MG and YA, and gravitates toward stories and characters that inspire, with a touch of humor and the bittersweet. Beth is also the creator of #DVpit, a Twitter pitch event for marginalized creators, which she launched in April 2016. Presentations: Breakout Session – Agents: Avenues for Connecting Including (But Going Beyond) Cold-Querying; Agents and Editors Panel. Critiquing: Middle grade fiction, Middle grade nonfiction, Young adult fiction, Young adult nonfiction. L.V. Pires is the author of several novels for young readers, including Extension, The Barnacle Chronicles, The Waiting Mortuary, and A Pain Less Ordinary, as well as short stories published with Saturday’s Child Press, A Murder of Storytellers, and Gypsy Shadow. 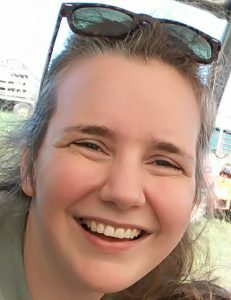 A prolific writer, Pires works on both her own writing and ghostwrites several other projects, including a fast-paced, popular science fiction series for young adults. 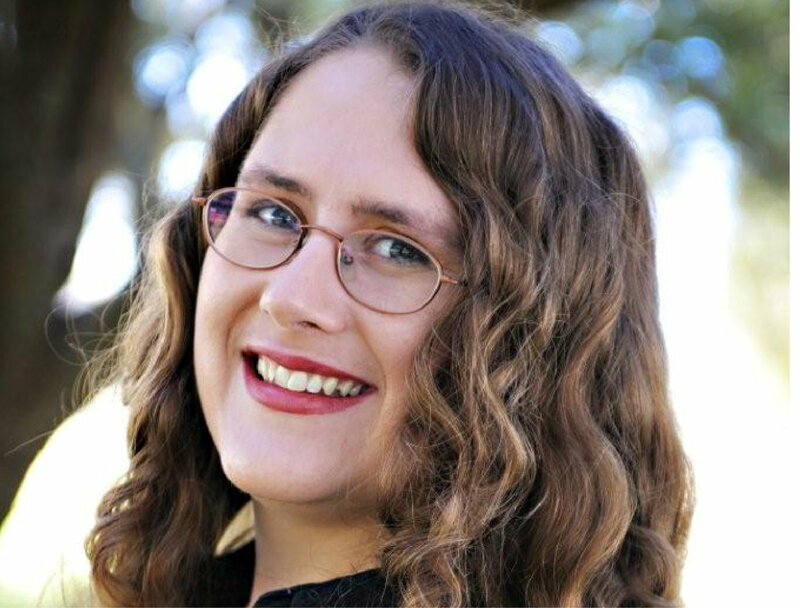 She is the recipient of the Eileen Spinelli Award and a graduate of Spalding University’s prestigious MFA program in Writing for Children and Young Adults. Presentations: Breakout Session – Fiction for Hire. Critiquing: Middle grade fiction, Middle grade nonfiction, Young adult fiction, Young adult nonfiction. 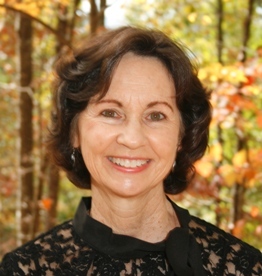 Mary Quattlebaum is the author of 27 award-winning children’s books, including seven nonfiction picture books (Mighty Mole and Super Soil, Jo MacDonald Hiked in the Woods, Together Forever: True Stories of Amazing Animal Friendships and Brother, Sister, Me and You). 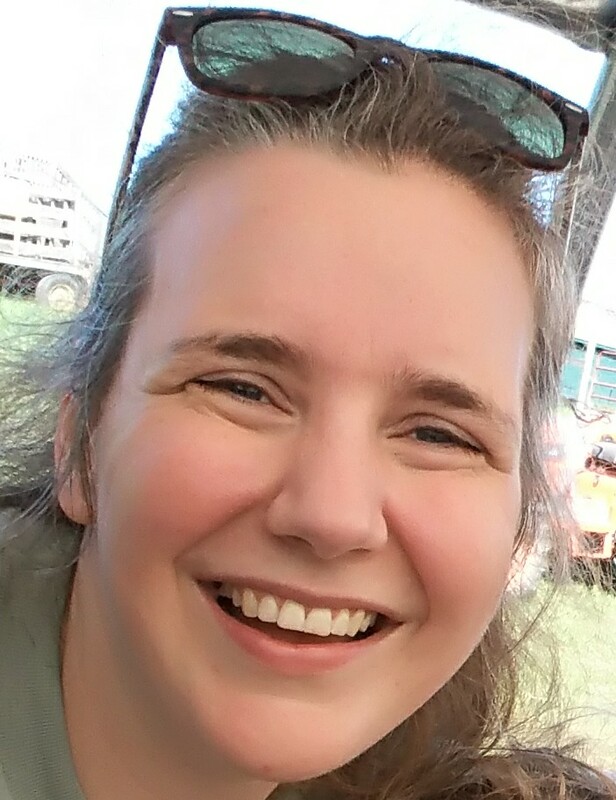 She writes frequently for KidsPost/Washington Post and teaches in the graduate program in writing for children and young adults at the Vermont College of Fine Arts. Mary’s nonfiction reflects her deep interest in the natural world and she loves visiting schools and encouraging children’s interest in writing, nature, history, and science. Presentations: Breakout Session – Facts are Fun: Writing, Researching and Publishing Nonfiction for Children, Breakout Session – Writing Outside the Lines. Critiquing: Picture book manuscripts (fiction or nonfiction), Early readers/chapter book fiction or nonfiction. 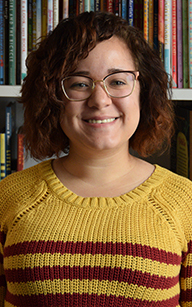 Amanda Ramirez is an Assistant Editor at Simon & Schuster Books for Young Readers. 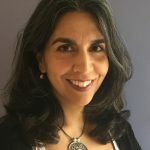 She is passionate about diverse, commercial literature from humorous YA to fanciful middle grade adventures to subversive, tongue-in-cheek picture books. There is a special place in her heart for Latinx and queer voices, as well as graphic novels. 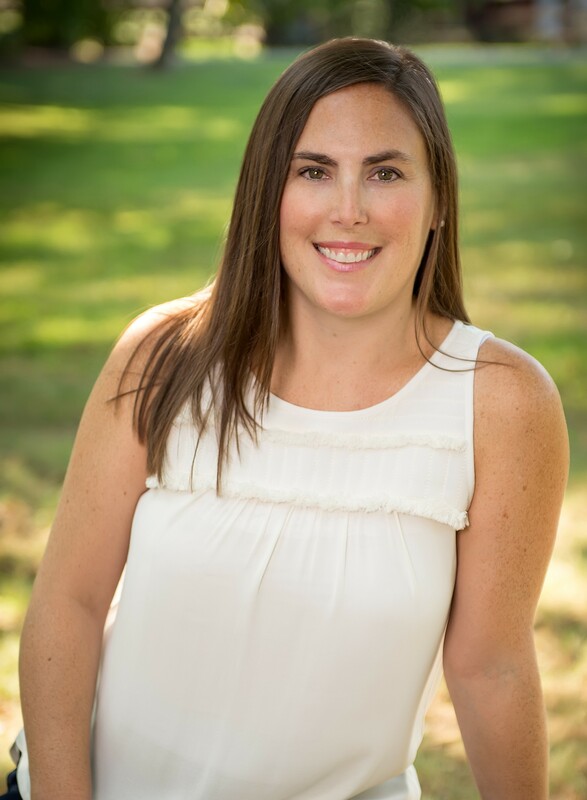 Amanda has worked with award-winning authors such as Neal Shusterman, Gary Paulsen, Margaret Peterson Haddix, Tim Federle, Katherine Rundell, and Andrew Smith… just to name a few! 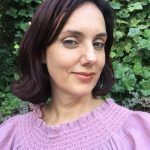 Prior to S&S, she was the assistant online editor at The Literary Review, a Barnes & Noble children’s lead bookseller, and a staff writer for multiple online lifestyle outlets. A native, Nuyorican Brooklynite, she currently lives on Long Island and takes a lot of naps. Presentations: Breakout Session – Ask the Editor; Agents and Editors Panel: Sunday Intensive – First Pages Plus. Critiquing: Middle grade fiction, Young adult fiction, Graphic novels, Illustrator portfolio reviews. Lauren Rille is an Art Director at Simon & Schuster, where she works with the Beach Lane, Atheneum, and McElderry imprints. Before joining S&S, Lauren was a designer at Sterling and Harcourt Children’s Books. Some books she’s designed include the most recent edition of Are You There God? It’s Me, Margaret by Judy Blume, cover illustration by Debbie Ohi; The Antlered Ship by Dashka Slater, illustrated by the Fan Brothers; Life by Cynthia Rylant, illustrated by Brendan Wenzel; Scraps by Lois Ehlert; Best In Snow by April Pulley Sayre; and the New York Times best-selling Bear Says Thanks by Karma Wilson, illustrated by Jane Chapman. Lauren’s debut picture book, I Feel Teal, illustrated by Aimee Sicuro, was published in 2018 by Beach Lane Books. Lauren loves the collaborative process of working with editors and illustrators, and she’s always on the lookout for new talent. (Virtual faculty -written critiques only.) Critiquing: Illustrator portfolio reviews, picture book manuscripts. 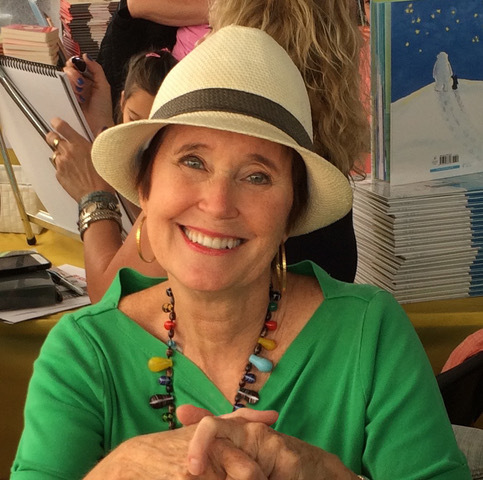 Lola M. Schaefer has published more than 275 books for children, including picture books, easy readers, classroom books, and school/library nonfiction. Her picture books have won several awards including the Children’s Choice Book Award, the Zena Sutherland Award for Excellence in Children’s Literature, and the Orbis Pictus Recommended Book Award. 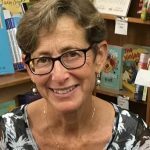 She thoroughly enjoys traveling to schools as either a visiting author or as a writing consultant, working side-by-side with students and teachers. Once a year she hosts a private workshop for writers of children’s books near her home in north Georgia. Presentations: Opening Keynote – Perseverance. Practice. Professionalism = Publishing; Breakout Session – Writing Outside the Lines; Sunday Intensive – Let’s Concentrate on Craft: Making the Most of Every Word. Critiquing – Picture books/board books (NO RHYME), Early Reader/ Chapter Books Fiction, Early Reader/Chapter Books Nonfiction, Middle Grade Fiction, Middle Grade Nonfiction. Ronald L. Smith is the award-winning author of the middle grade novel, Black Panther: The Young Prince. 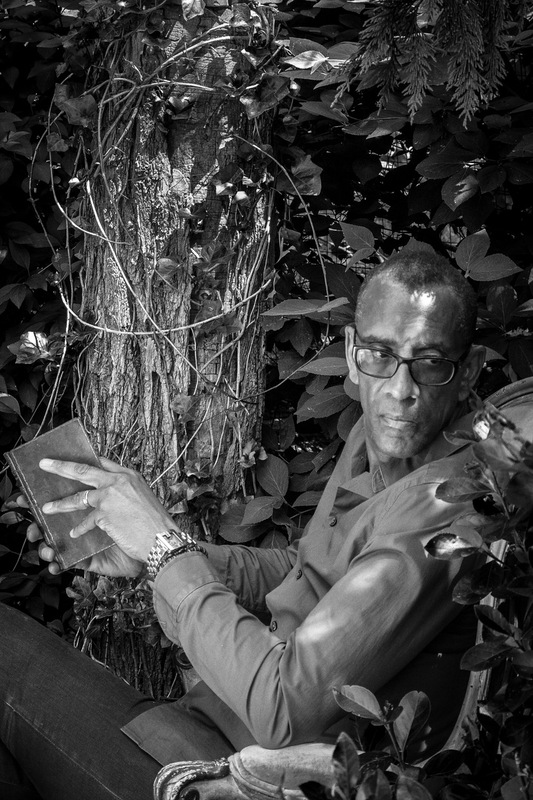 His first novel, Hoodoo, won the 2016 Coretta Scott King/John Steptoe New Talent Author Award as well as the 2016 ILA Award for Intermediate Fiction from The International Literacy Association. His other books include The Mesmerist, a supernatural Victorian fantasy. His latest novel is The Owls Have Come To Take Us Away. Presentations: Closing Keynote – From The Query To The Call. Critiquing – Middle grade fiction, Young adult fiction. Susan Stockdale is the author and illustrator of 8 nonfiction picture books that celebrate nature including Fabulous Fishes, Stripes of All Types and Fantastic Flowers. She delights in playfully illuminating scientific concepts for young readers through her rhythmic, rhythming text and boldly colored, detailed paintings. Susan’s books have won numerous awards including the ALA Notable, NCTE Notable, NSTA Outstanding Trade Book for Children and Parents’ Choice Silver Award. Called “a visual delight” by Kirkus Reviews, her distinctive artwork has been exhibited in the Society of Illustrators Original Art Show and featured on puzzles, calendars and other products. Presentations: Breakout Session – Facts are Fun: Writing, Researching and Publishing Nonfiction for Children. 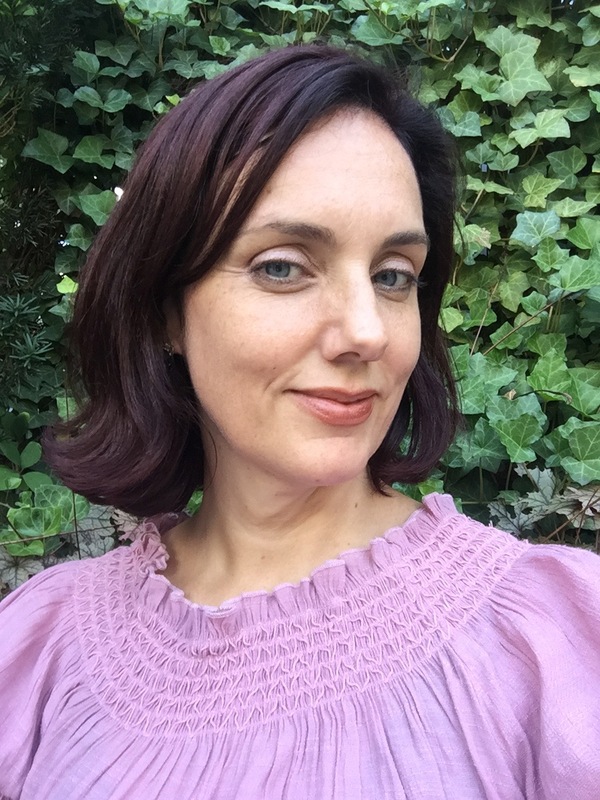 Laurel Symonds launched as a literary agent at The Bent Agency in Fall 2018 after nearly a decade of experience in the publishing industry. 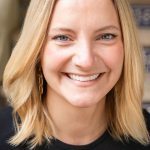 She began her career in the editorial department of HarperCollins Children’s Books/Katherine Tegen Books in New York City and has also held positions in the marketing department at a small publishing house, in a library, and as a bookseller at one of the nation’s best independent bookstores. As a literary agent, she is seeking children’s fiction and nonfiction, from picture books to young adult, particularly focusing on voices that have previously been underrepresented and stories that have been overlooked. (Virtual faculty -written critiques only.) Critiquing: Picture book/board book manuscripts, Early reader/chapter book fiction, Early reader/chapter book nonfiction. Robin Talley is the New York Times-bestselling author of five novels for teen readers: Pulp, Our Own Private Universe, As I Descended, What We Left Behind and Lies We Tell Ourselves, all of which focus on LGBTQ main characters. Her books have been short-listed for the CILIP Carnegie Medal and the Lambda Literary Award and selected for the Junior Library Guild and the ALA Rainbow List. She has won fellowship grants from the D.C. Commission on the Arts & Humanities and was a Lambda Literary Emerging Writers Retreat Fellow. Robin lives in Washington, D.C., with her wife and their daughter. Presentations: Breakout Session – Writing with Pride: Creating LGBTQ Characters in Kidlit. Critiquing: Young adult fiction, Middle grade fiction, especially LGBTQ characters. 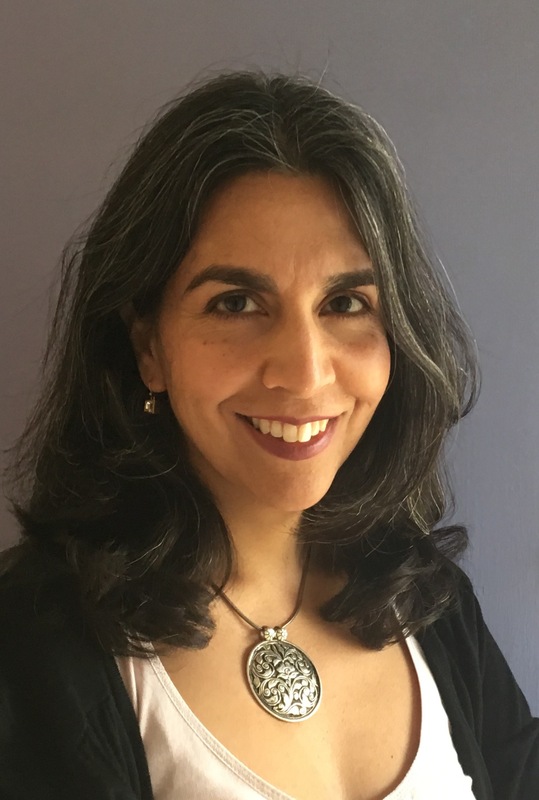 Meera Trehan is a writer represented by Emily Mitchell of Wernick & Pratt. As a child, she read as much as she could, memorized poems, and ate enough cookies to earn the nickname “Monster” after the Cookie Monster. 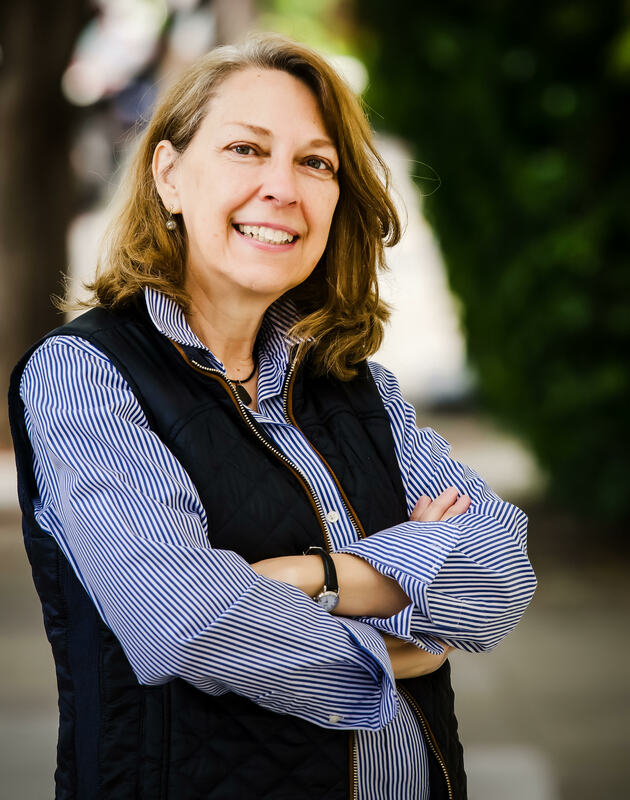 After attending the University of Virginia and Stanford Law School, she practiced public interest law for over a decade before turning to creative writing. Her work for children has been published in various magazines. Meera lives in Maryland with her husband, two children, and as of this writing, four fish. She believes the hardest age category to write for is whichever one she is working on at the moment. Presentations: Breakout Session – Writing Outside the Lines. Critiquing: Picture books manuscripts, Middle grade fiction, Young adult fiction. 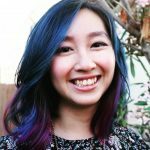 Chiêu Anh Urban is a published author, illustrator, graphic designer, and format designer who specializes in developing innovative formats and interactive books for the very young. Chiêu’s novelty books include the Color Wonder series with color mixing wheels: Hooray for Spring! and Winter is Here!, and die-cut board books Quiet as a Mouse: And Other Animal Idioms and Away We Go! She is the author of Raindrops: A Shower of Colors. Her upcoming tracing novelty with indented grooves will be published in the fall of 2019. 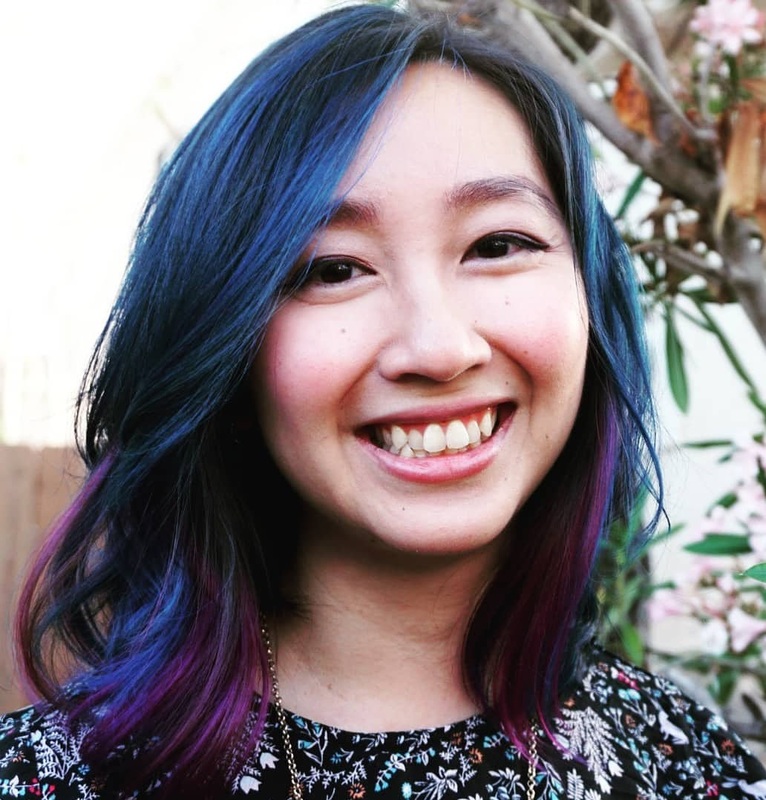 Chiêu holds a BFA in Communications Art and Design. Presentations: Breakout Session – The Art of Novelty and Board Books: The Journey to Creating Interactive Books for the Youngest Readers. Critiquing: Illustrator portfolio reviews. Lakita Wilson is a writer and advocate for diverse and inclusive children’s literature. 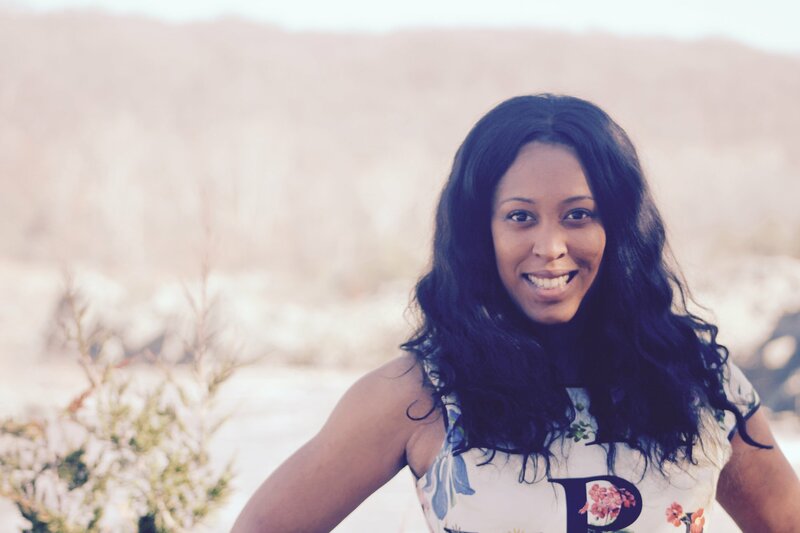 Lakita is currently working on her MFA in Writing for Children and Young Adults at Vermont College of Fine Arts and was recently awarded the On the Verge Emerging Voices Award for her manuscript, Books Like Me. Lakita’s Instagram platform, currently at 26K followers, @thesweetpeagirls promotes the works of marginalized writers and illustrators and also show positive representations of children of color reading. @thesweetpeagirls was featured on News One in May 2018 for its advocacy work in the literacy field. Critiquing: Social media critiques.